Former AFC Leopards coach Ivan Minneart holds that Gor Mahia stand a better chance of winning the 85th Mashemeji Derby today (Saturday) owing to quality of their squad. The Belgian told Kahawa Tungu that K’Ogalo is home to some of Kenya’s “best players” like Kenneth Muguna thus giving them an edge in this duel. “To be objective Gor Mahia have my backing in this; they have some of the best Kenyan players like Kenneth Miguna,” said Minneart, who is currently coaching at Al Ittihad of Libya. 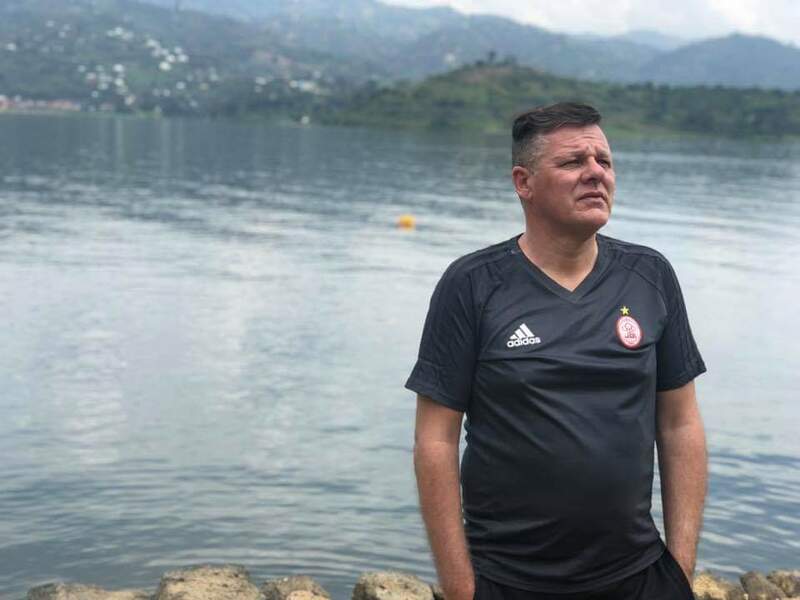 Ingwe recently hired Rwandan gaffer Andre Cassa Mbungo, their third manager in less than four months. Ivan was the last Leopards coach to beat Gor Mahia. He masterminded a 1-0 win over the Kenyan champions, ending their over 40-match unbeaten run on 6th March 2016 at the Kasarani Stadium, the venue for today’s clash. Substitute Lamine Diallo netted the lone goal in the 88th minute to send fans into wild celebrations. Since then, Ingwe have suffered four loses against their Shemejis with one game setting for a draw. Ivan no longer has “special” feelings over the feat but is quick to point out that Ingwe’s bad run in the greatest Kenyan rivalry is down to constant tinkering with the squad. Gor Mahia and Leopards have faced each other 84th time in the league. K’Ogalo have won the tie 26 times while Ingwe 27 times with 31 games ending in draws. The match will kick off at 3.00pm Kenyan time.